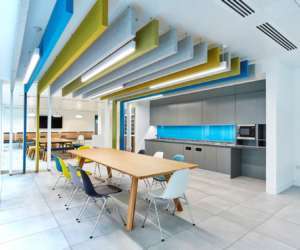 Awarding organisation NCFE designs, develops and certificates nationally recognised qualifications. 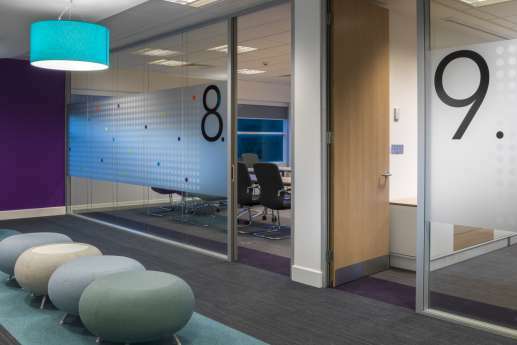 Following a period of expansion, it combined relocation to a new HQ with a rebrand. 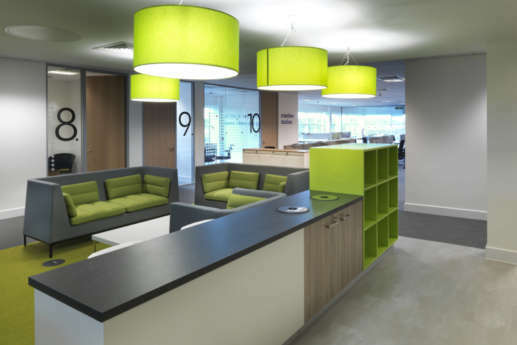 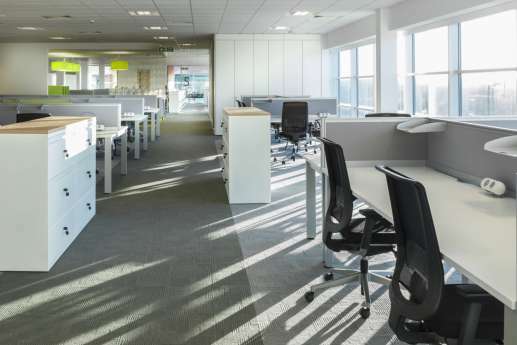 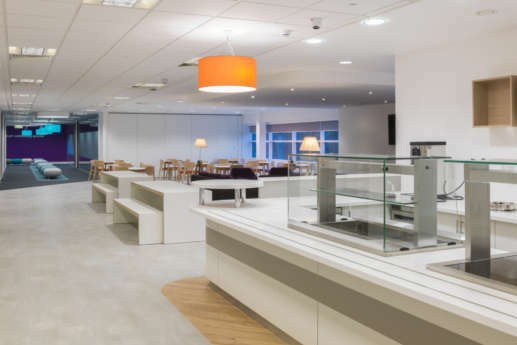 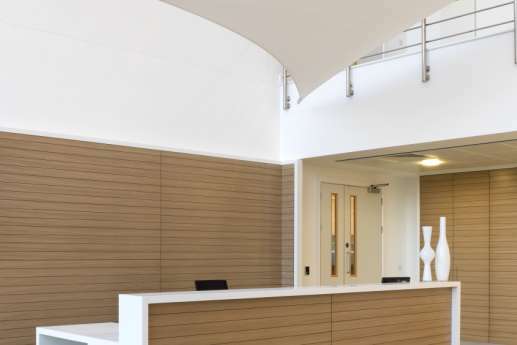 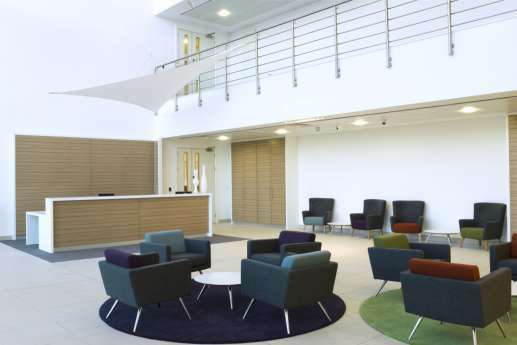 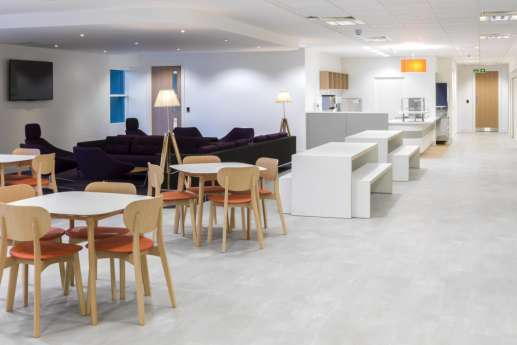 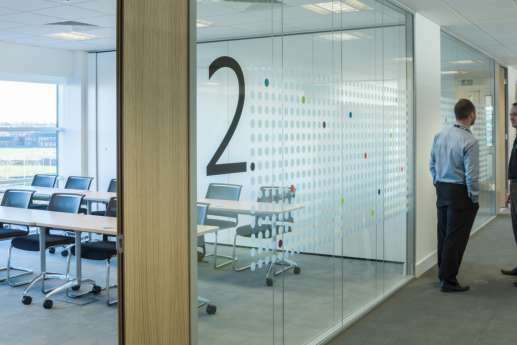 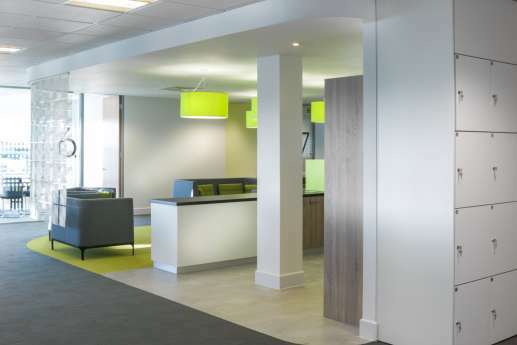 The new offices in Quorum Business Park, Newcastle, required a fit out of 38,000 sq ft over two and a half floors. 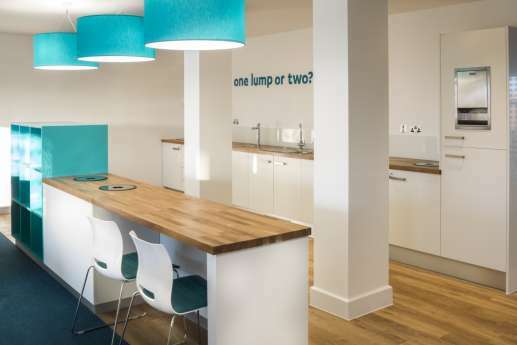 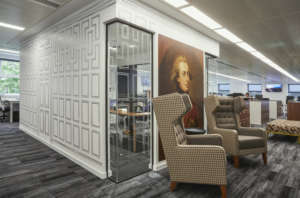 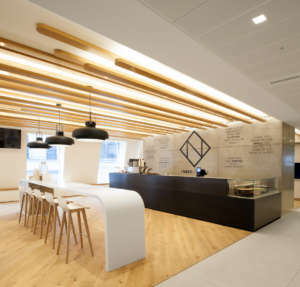 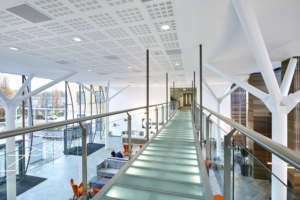 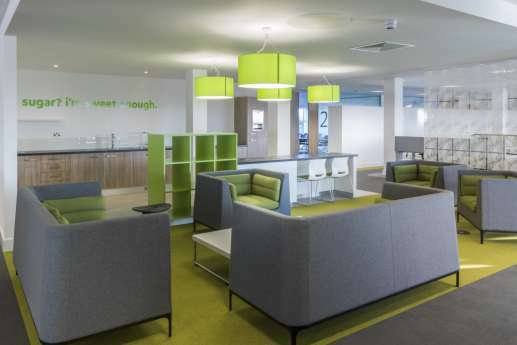 This was to be the organisation’s “perfect new home”, which we completed within 12 weeks. 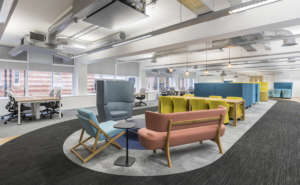 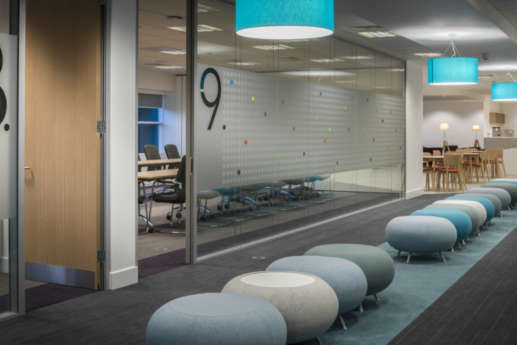 Our designers worked closely with NCFE to develop a forward-thinking, contemporary workspace that embraces new ways of working. 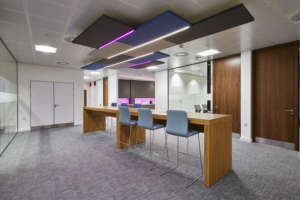 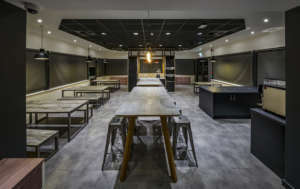 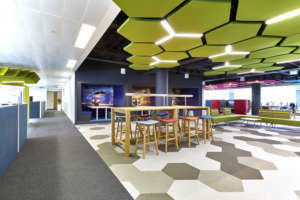 The fit out included meeting suites, open-plan offices, a café, catering kitchen, games room, open-plan meeting rooms and breakout areas.